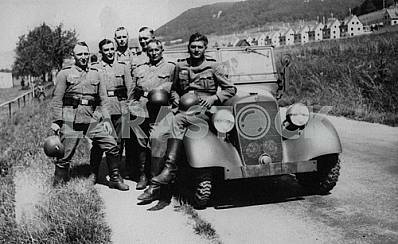 Description German technician repairing Opel Cadett K-38 car. 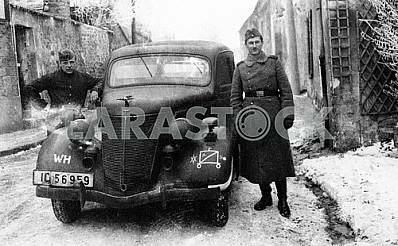 Description: German technician repairing Opel Cadett K-38 car. 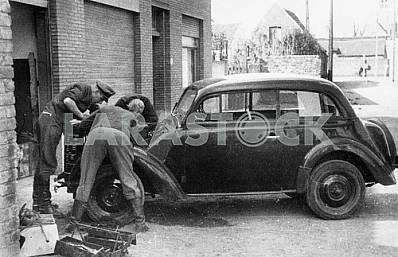 Image Description: German technician repairing Opel Cadett K-38 car.